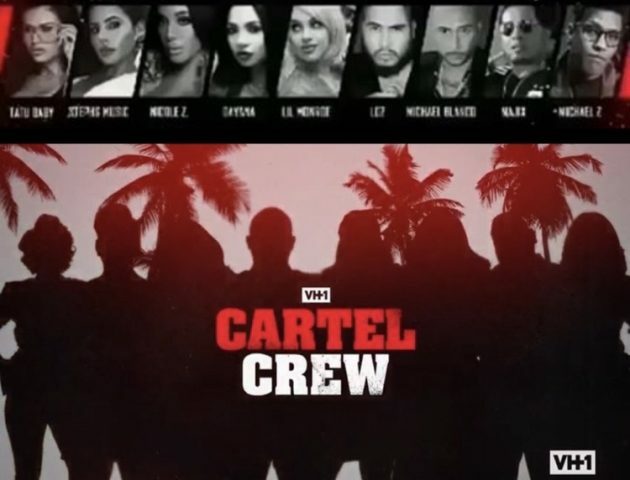 Check out the latest episode of VH1’s new docu-series ‘Cartel Crew’. Get into the show which follows Michael Blanco (son of Griselda Blanco), Maria Ramirez De Arellano ( Michael’s Girlfriend) , Katherine “Tatu Baby” Flores . Stephanie Acevedo , Carlos “Loz” Oliveros , Dayana Castellanos , Nicole & Michael Zavala who are all descendants of the Cartel who are trying to make it on their own.